I was real excited when I heard about this book written by Melissa Marginet of Manitoba, Canada. I met Melissa earlier this year when she taught at Quilt Canada 2016 in Mississauga, Ontario. One of the class topics that was submitted back in 2015 really caught my eye and probably led to Melissa being selected to teach, was a class entitled: “Quilting with your feed dogs up”. So often we hear a lot of buzz about free motion quilting and we possibly neglect our trusty walking feet which can also do a superb job of quilting our quilts! Most of Melissa’s classes at Quilt Canada 2016 were fully booked and so you can imagine how pleased I was recently to hear she had written a book called “WALKING FOOT QUILTING DESIGNS”. The book is a little spiral bound softcover printed by “A Needle Pulling Thread” (Our top notch Canadian magazine publishers). The back cover of Melissa’s book – I think I would almost call this a pocket reference book…..small enough to take along to Quilt Retreats; classes or the cabin but chock full of quilting design ideas! 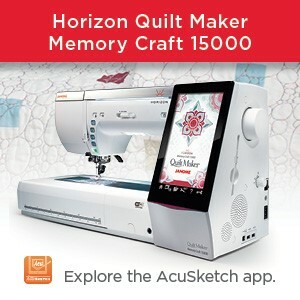 This entry was posted in BOOK REVIEW, Janome Sewing Machine and tagged A NEEDLE PULLING THREAD magazine, Melissa Marginet, Quilting designs using a Walking, Quilting with your feed dogs UP, Walking Foot Quilting esigns by Melissa Marginet. Bookmark the permalink. I need this inspiration, please! 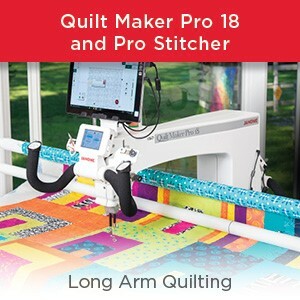 This looks like a great resource to add to the “Quilting library”. Thanks for sharing. I wanted to say I thoroughly enjoyed both your seminars this past weekend. 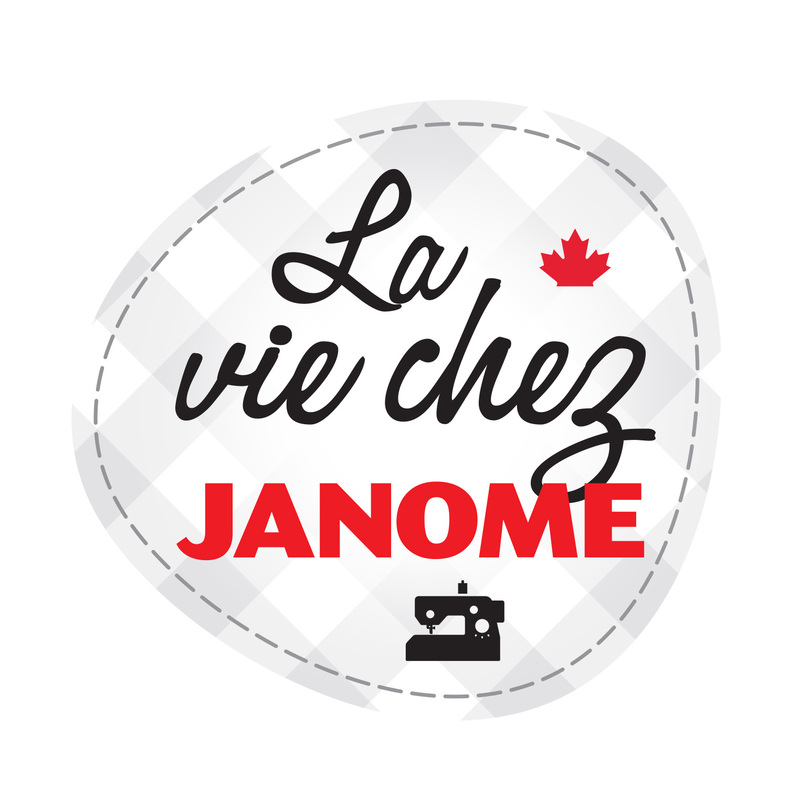 I have purchased Janome’s Digitizer MBX V5 software. Could you please tell me where the Horizon Link Suite software is on the V5? I had it on the Digitizer MBX software. Horizon Link Suite software is on a CD which came with your MC15000. It is installed separately from Digitizer MBX v5. You will send a design out of MBX v5 to Horizon Link suite using the Horizon Link tab at the top: SEND, LINK, WRITE Tabs sandwiched between the Machine model and hoop choices. 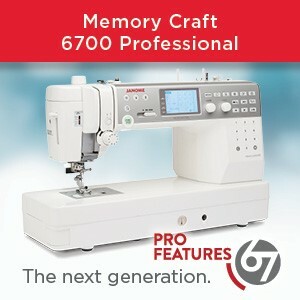 Is this book for Janome machines or generic? It is generic. I don’t believe she mentions or shows pics of any brand machine or specific walking foot throughout the book. She talks about walking feet in general – and most brands have such a tool! Is this book available for purchase? Yes, I provided links in this blog post to where you may purchase this book: On Melissa’s website as well as on Etsy.